I believe the children are our future. made by me :). Images in the Castiel club tagged: supernatural season 5 i believe the children are our future castiel. 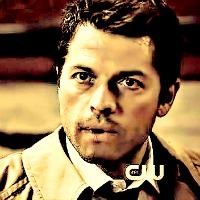 This Castiel icon might contain portrait, headshot, and closeup. Little Castiel ; A dinner with the angels fanfic.